Super Junior-M is a Chinese sub-unit of the South Korean boy group Super Junior. The sub-unit is the first international music group in the Chinese music industry to have both Chinese and Korean members. 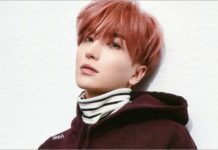 The sub-unit originally consisted of leader Han Geng, Donghae, Siwon, Ryeowook, Kyuhyun and two additional members appearing exclusively in the subgroup. Those members are Zhou Mi and Henry. Now let’s learn more about Henry! 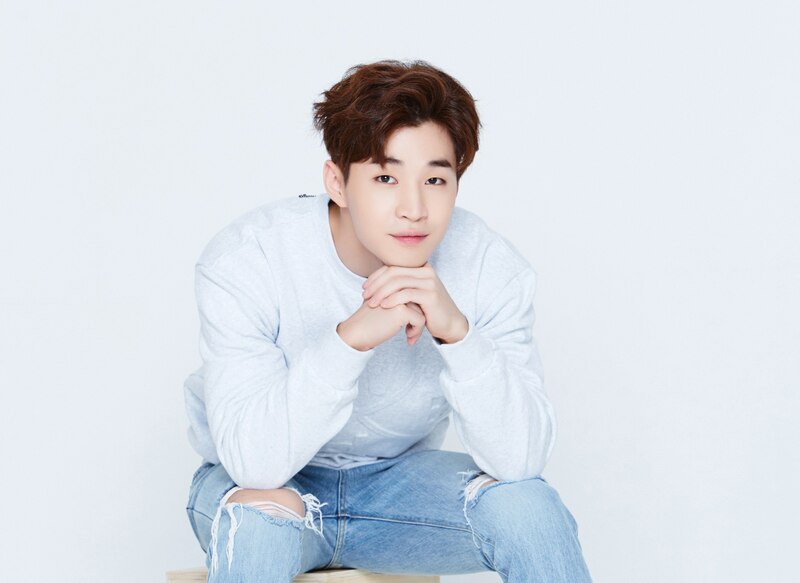 On April 30, 2018, it was announced that Henry had completed his contract with SM Entertainment and decided to leave the agency. 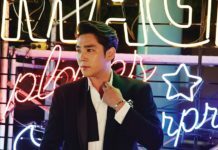 Before debuting as a member of Super Junior-M, Lau originally debuted as a “mystery violinist” in Super Junior’s 2007 single Don’t Don. This caused controversy among the fans after SM Entertainment officially announced that Henry was a member of a new Super Junior sub-unit. There were rumors stating that Henry was to be the 14th member of Super Junior, which led fans to form an “Only 13” campaign. Henry was born in Toronto, Ontario, Canada on October 11, 1989. He has one sister and one brother. He has a brother named Clinton, and a sister named Whitney. Henry’s mom is Taiwanese while his dad is a Teochew and grew up in Hong Kong. He can play the violin, the piano, the drums, and the guitar. He began playing the piano at the age of 5, and the violin at the age of 6. He went to the Berklee College of Music, a very famous American music school, and studied Contemporary Writing. He received a silver medal from the Canadian Royal Conservatory of Music for his level 10 violin skills. The S.M. Entertainment Global Audition held in 2006 in Toronto, Canada, selected him from among 3000 contestants. Apart from his contract as a singer, Henry also has a contract with SM Entertainment as a songwriter and producer. 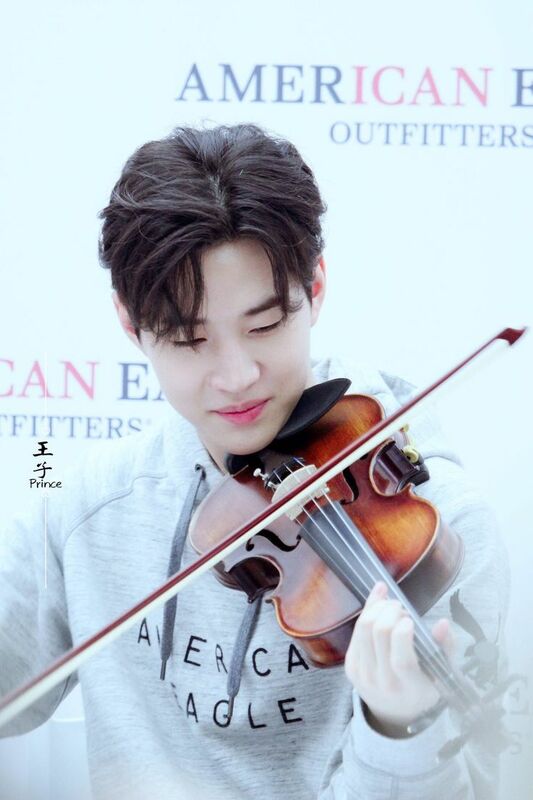 Henry played the violin for Super Junior’s debut songs. 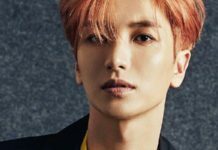 He has also has written and produced multiple tracks for various groups. He composed EXO’s The Eve. He is part of the production team NoizeBank. 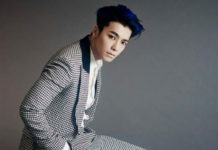 He made his debut musical appearance as the dancing violinist in Super Junior’s 2007 Music video Don’t Don. 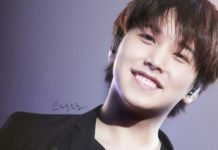 He made his official debut in 2008 as a part of Super Junior-M. He is close to f(x)’s Amber, and he once mentioned that they always go out together. Henry is also good friends with Girls Generation’s Sunny and collaborated with her for a song called U&I through SM Station. Henry and Zhou Mi shared a dorm room when they were trainees. Henry and Ryeowook have always been especially close. 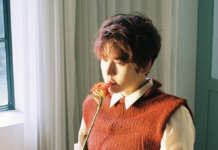 In fact, his relationship with Ryeowook influenced the label’s decision to include him in Super Junior. 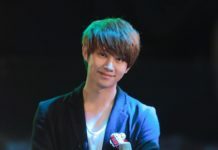 Henry is the maknae of Super Junior M, and the overall youngest member of all of Super Junior. 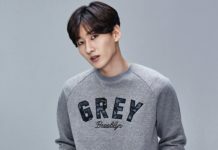 When he first moved to Korea, he was surprised at the skins touching between guys and the way they slapped each other’s butts, so he thought they must be gay. 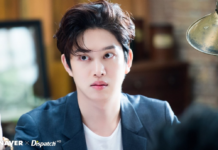 He said that at first, he thought Heechul was transgender because he is very pretty and had long hair at the time. When he first moved to Korea, he ate chicken soup for almost an entire year since he couldn’t find any other food he liked much. Henry doesn’t like spicy food. On October 14, 2016, Henry collaborated with Soyou for a song called Runnin’. He sang on an OST for While You Were Sleeping called It’s You, which was all in English. Henry made his acting debut with a cameo role in 2009, but he went on to have major roles in movies and dramas in Korea, China, and Hong Kong. He is fluent in English, Mandarin, Korean, French and Cantonese. 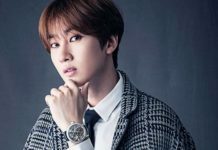 He chose to be an idol instead of a classical musician because it would allow him to sing, dance, and play instruments at the same time. He got the nickname Mochi because his skin is so fair, and when he was younger, he had chubby cheeks that resembled white mochi. He is known to be very messy and doesn’t like to shower a lot. However, he says he can’t go a day without brushing his teeth. He once called Lee Soo Man (SM Entertainment’s president) “Mr. Lee” when he first met him. 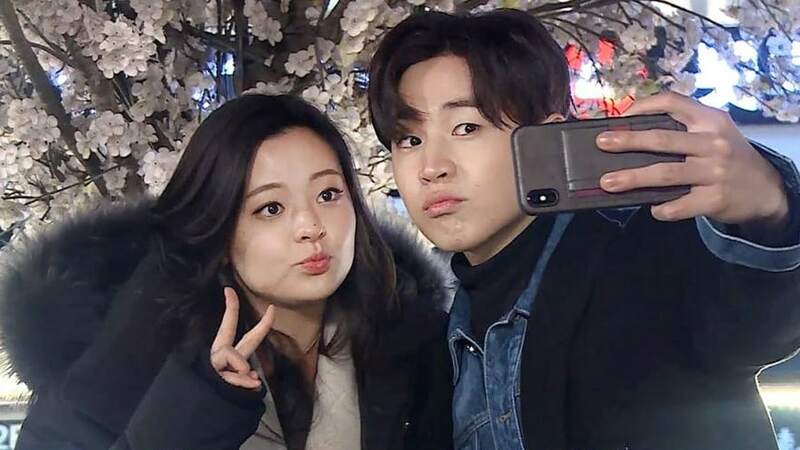 Henry was paired with Jewelry’s Kim Yewon in “We Got Married”. He was on King of Masked Singer as “Moonwalk White Jackson”. Henry’s ideal type is a beautiful girl, supported by a proportional body. Henry revealed that he has a younger sister who is a Miss Toronto. In various shows, he bragged about the fact that Whitney (his sister’s name) was the second runner up at the 2013 Miss Chinese Toronto beauty pageant. He also showed that his sister speaks multiple languages, including Japanese. After Henry revealed this about his sister, the public talked about her resemblance to Jennie of BLACKPINK. In an episode of “I Live Alone”, Henry picked his sister up from the airport and took her to shopping around Seoul. She flew in from Hongkong to Korea to meet Henry. He took his sister in to various stores and then to a salon to get her make-up and hair done. Henry said, “I left home at the age of 18. I didn’t get to spend much time with my sister so honestly, it’s a bit awkward. I want to be good to her, but I don’t know how.” But the interaction with his sister looked sweet regardless.